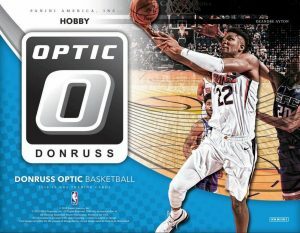 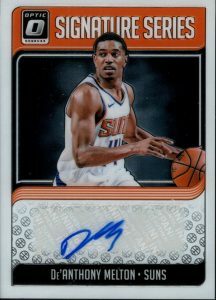 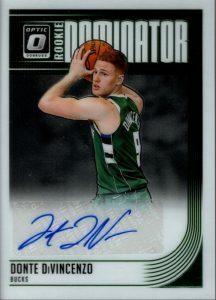 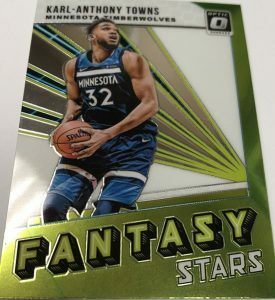 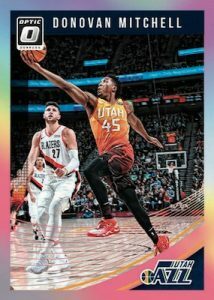 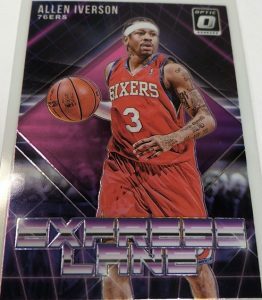 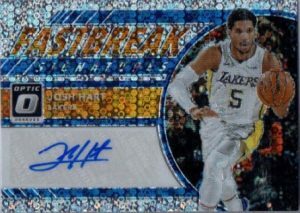 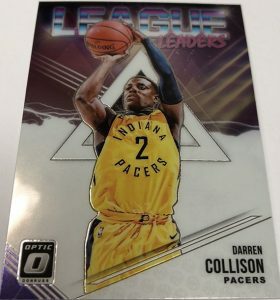 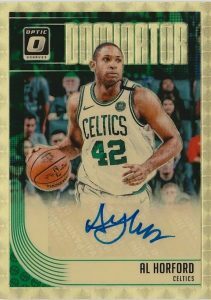 2018-19 Donruss Optic - Basketball Card Checklist	Overall rating:	3	out of 5 based on 1	reviews. 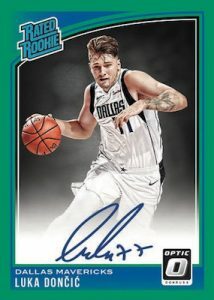 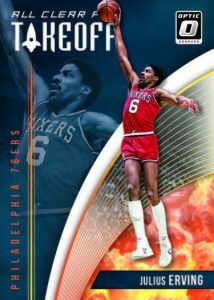 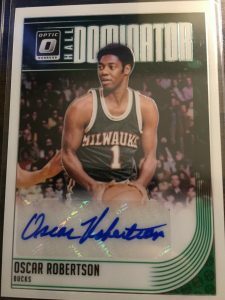 2018-19 Donruss Optic Basketball is a a product that features both chromium technology, and some hard signed autographs. 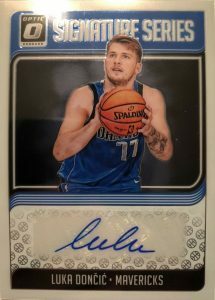 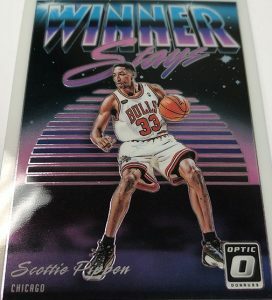 Like most Panini products, it is being released in a number of different retail formats, however the hobby format release is known to offer 1 autograph per box. 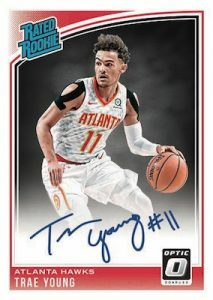 This is a product that does not offer memorabilia cards, but features a variety of autographs, inserts, and flashy base and Rated Rookie parallels. 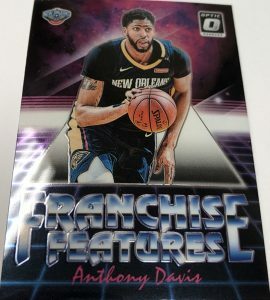 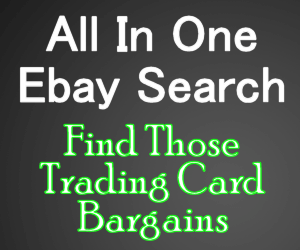 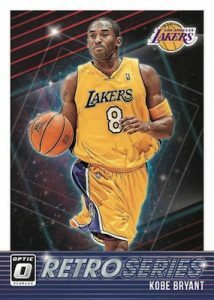 A full team-by-team list can be found at Breakninja.com for those collectors looking to buy into a box break.